Last week, my entire family decided to go out for a nice dinner together, so we picked one of our favorite restaurants and headed down. I was hoping that all would go well and the worst would not happen. Unfortunately, after we started eating, I could see my Aunt Sally becoming uncomfortable. We were almost done and were about to leave when it happened – Aunt Sally let out this horrendous cloud of noxious, foul-smelling gas. It was so bad that we had to evacuate the restaurant! What is the point of this silly story? 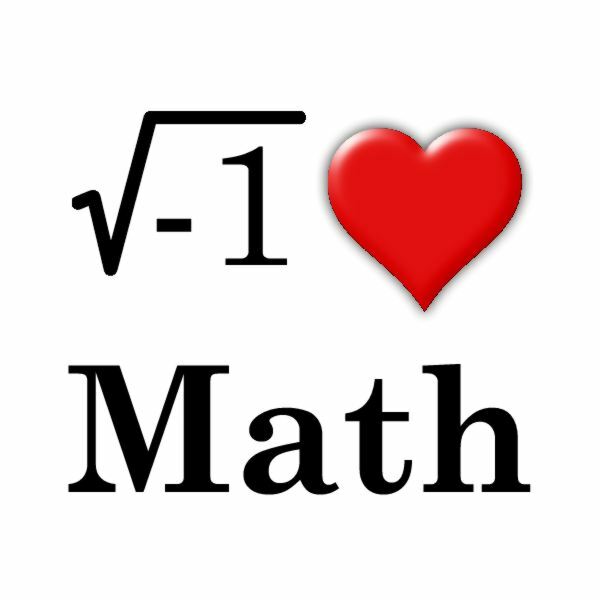 If you can remember the above sentence – please excuse my dear Aunt Sally – then you can remember the order of operations! Simply look at the first letter of each word: Parentheses, Exponents, Multiplication and Division, Addition and Subtraction! A similar mnemonic, due to Danica McKellar, is “Pandas Eat: Mustard on Dumplings, and Apples with Spice”. Evaluating the rest of the un-nested parentheses in order, we get 15 + 6 = 21. When you’re writing a problem and aren’t sure how to figure out where to put the parentheses, the order of operations gives you the answer: just put them around whichever section of the problem you want to have evaluated first. Once we've finished calculating all of the parentheses, it's time to do exponents! Notice that when you're evaluating the inside of a set of parentheses, you still follow the order of operations. So if I look inside a set of parentheses and see more parentheses, I evaluate those first. If I see some multiplication, some addition, and an exponent, I do the exponent first. You always follow the full order of operations. When I'm inside the innermost set of parentheses, the first thing I do is check for any exponents. If there are any, I evaluate them first. Multiplication and division are listed together because they're really the same operation; dividing is just multiplying by the reciprocal. The same is true of addition and subtraction (subtracting is just adding a negative); as a result, the order of operations is often listed as P/E/MD/AS. Like multiplication and division, addition and subtraction is done left to right; just like you did all of your arithmetic problems before you learned about the correct mathematical order of operations! (Technically, the "left to right" rule is not a law of mathematics, but it substitutes for an understanding of the commutative, associative, and distributive laws). Now that you know what order you should do the operations in, can you work out the following problem? 3 x (4 – 2) + 3 x 7 – 23 = ? For more practice, refer to our order of operations worksheets. What are the basic rules that you need to know to make sense of arithmetic and algebra?